Ancient Egypt's government was a monarchy. The pharaoh had absolute power and was believed to be a god on earth. He was a political, economic, and religious leader. 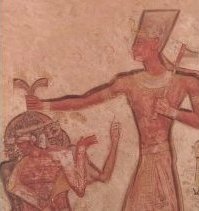 Though he had full power, the pharaoh was helped by the Vizier of Lower Egypt, the Vizier of Upper Egypt, and the High Priest of Amon Ra. 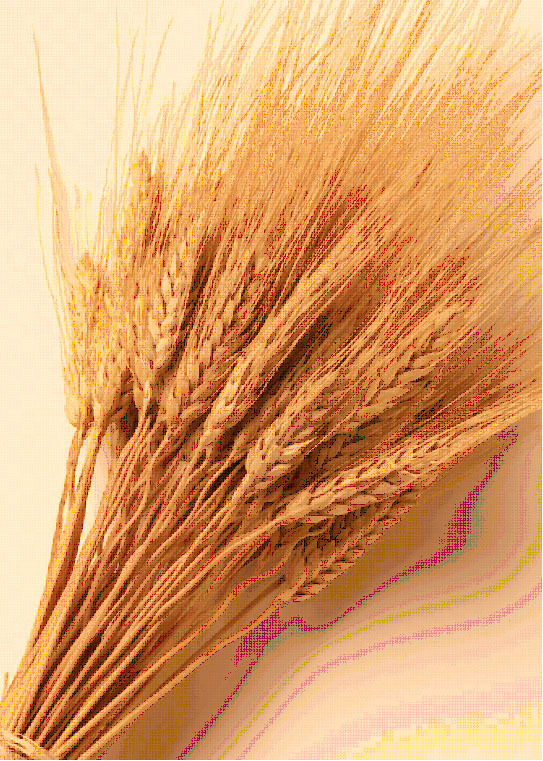 The government made sure they had a strong army, that people have grains to eat when harvest fails, the fields are kept well supplied with water, and they give the farmers the seeds to plant their crops. They also organized the building of the temples and hired the priests they needed to honour and serve the gods. To support the government, people payed taxes. Scribes or craftsmen payed their taxes by working for the pharaoh. 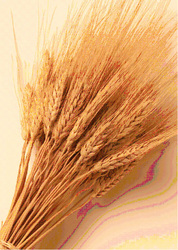 Farmers payed with wheat and barley. The pharaoh owned and was in charge of everything. The pharaoh came up with the Egyptian law which was based on a common-sense view of right and wrong. Laws were adopted that protected the poor from being exploited by the rich. The laws involved punishments to fit crimes.